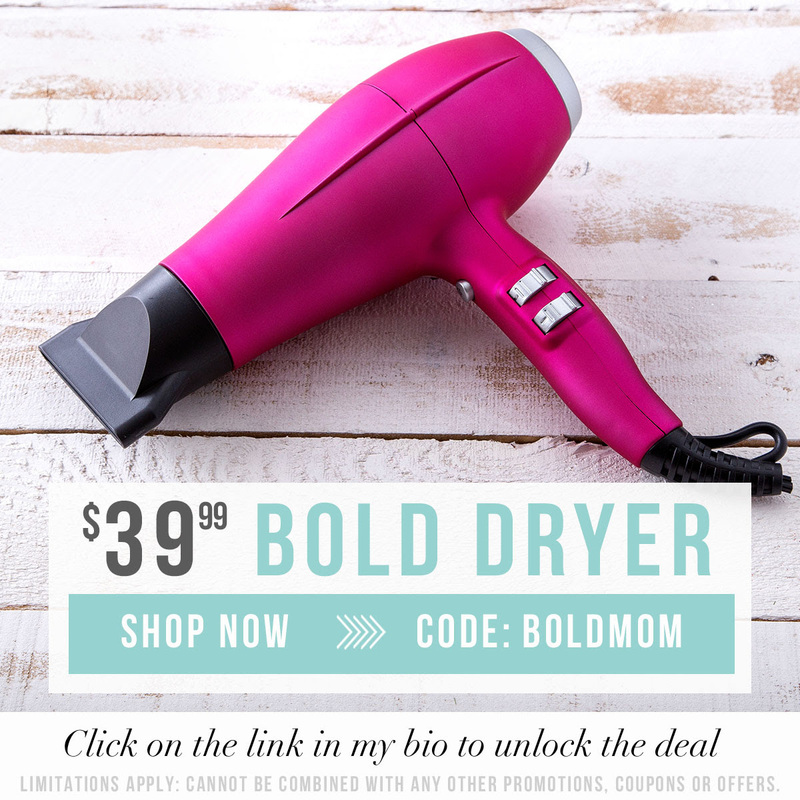 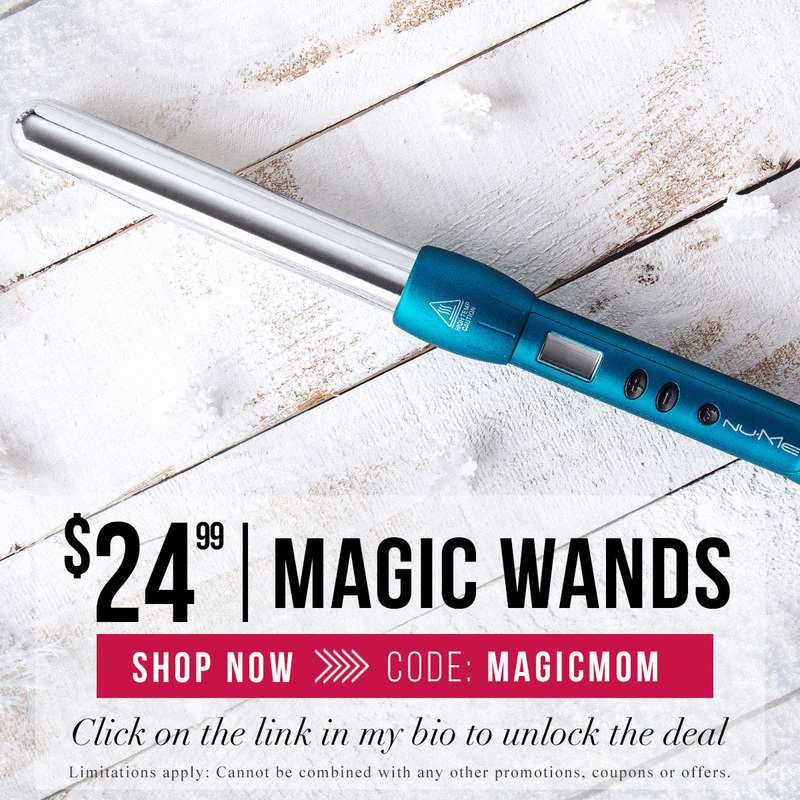 If you are vying for the “Favorite Child” spot this Mother’s Day, grab your Mom a hot tool that will make her feel as glamorous and gorgeous as she is! 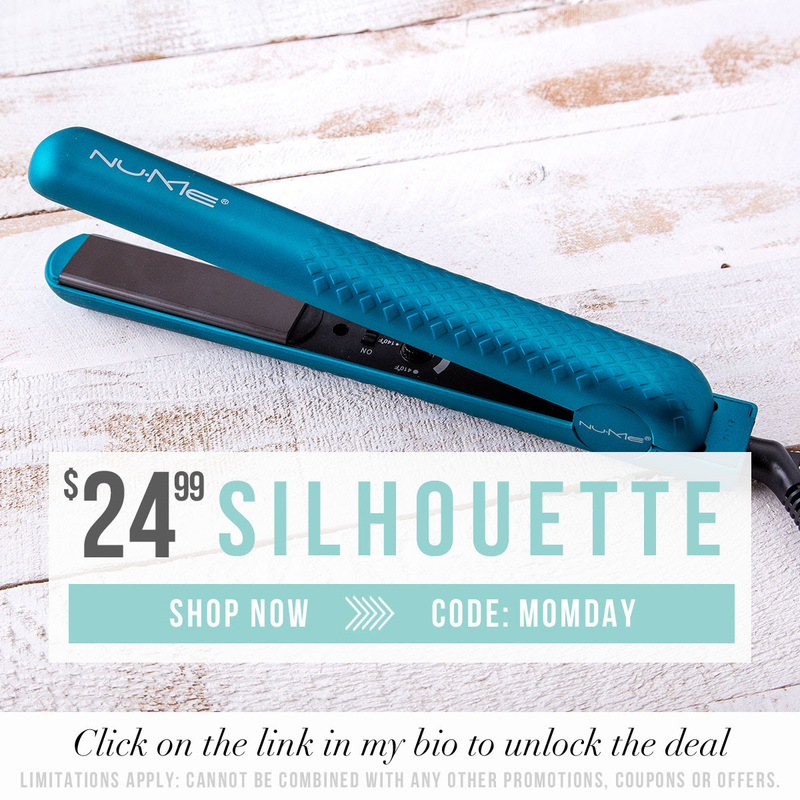 NuMe has a few deals that are HOTTER than hot tools and that are flying off “shelves” quicker than you can say, “Happy Mother’s Day”, so check out these amazing deals and get your Mom the gift she WANTS! 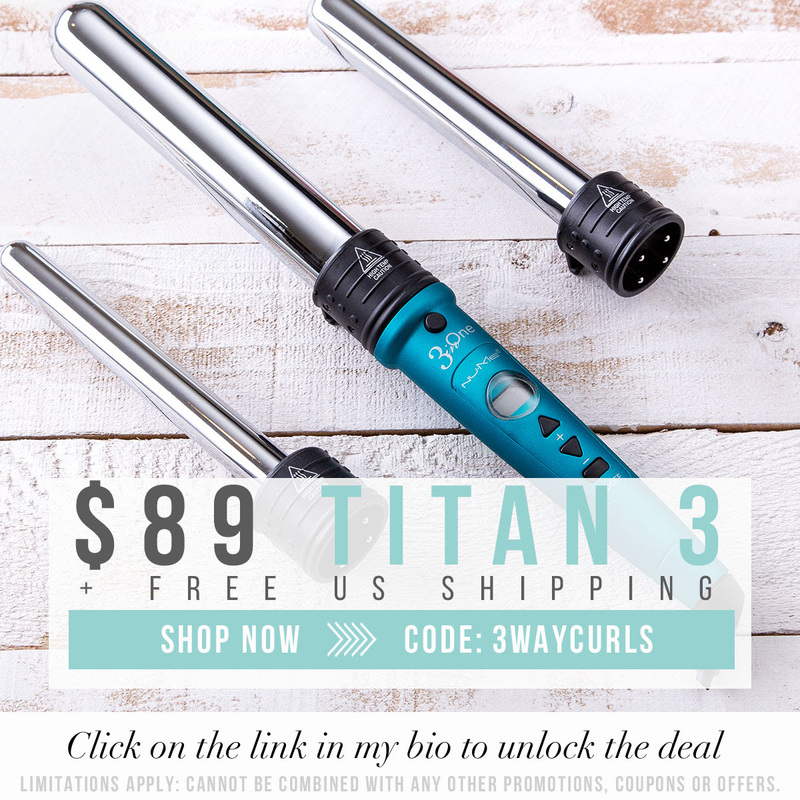 Make sure you pick these up SOON because these offers expire on May 8th (Mother’s Day).